Name one person who couldn’t use a little extra cash. I’ve never been great at pinching pennies. In fact, I’ve probably spent more money on fast food throughout my life than anything important. Now that I’m older and raising kids, I’ve found saving a buck or two wherever possible is worth the effort. All those small savings add up over time, and I play the long game. After receiving one particularly nasty electric bill, I did a little research and learned a few easy ways to reduce our costs. Here’s 5 easy energy efficient life hacks my family uses to save money on energy bills and put cash in my pocket. Every electronic device in your home takes energy to run. Did you know they also take electricity when they’re not being used? An easy way to remedy this is to unplug electronic devices when not in use. My kids love eating toast for breakfast. Every morning my wife puts a few slices of her homemade wheat bread into the toaster to help get them ready for school. After the toast pops up, she unplugs the toaster, then butters each piece for the kids. Sure, just unplugging our toaster didn’t make a huge difference, but unplugging other electric devices like phone chargers, small appliances, and lamps around the house turned into noticeable savings. It's one of those easy ways to save electricity that most people forget about. 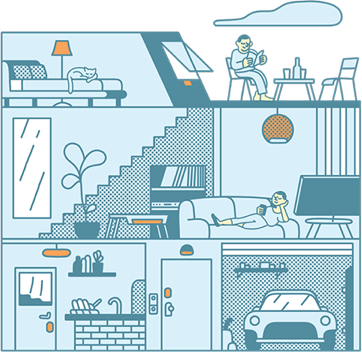 Related Article: What Can a Smart Home Save You In Costs? The biggest energy-eater in our home used to be the computer. We used to leave the desktop running non-stop just because it's a pain to wait for the machine to power up. But that minute of time I was saving ended up costing several dollars a month. My family made turning off the computer's power into a habit. After starting this life hack, we’ve saved every month by waiting that extra thirty seconds. A simple habit change is one of the easiest ways to reduce unnecessary energy consumption. If you’re anything like me, you like keeping your home nice and comfortable all year round. That means not being too hot in the summer or too cold in the winter. But that comfort can easily come at a cost. We used to set the temperature on the thermostat low and run the air conditioning all day during the summer. And during the winter we'd crank up the heat. As you can image, lots of air conditioning and heating equals lots of electric energy. And that equals a hefty electric bill. While you can't control your utility rates, you can work on ways to lower your energy usage and keep that electric bill reasonable. To lower the cost of cooling, we started turning the air conditioner off every time we left the house. Sure, our home would be a bit warm once we got home, but we found a great way to fix that: a smart thermostat. 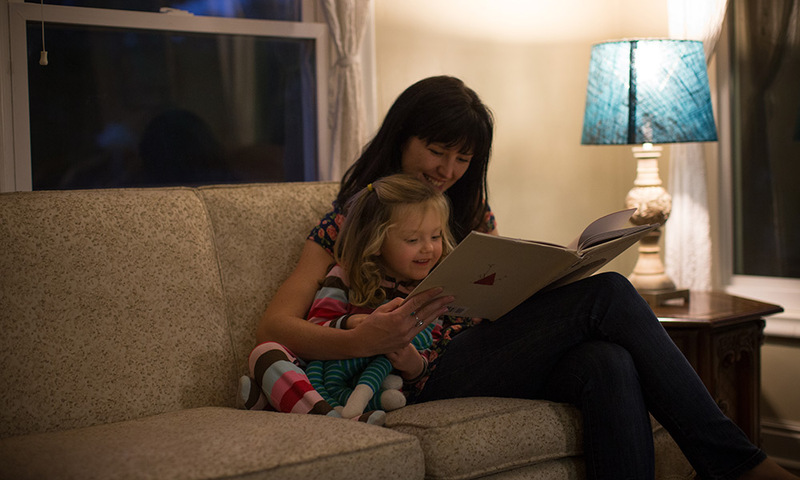 A smart thermostat helps you be more energy efficient without you even thinking about it. 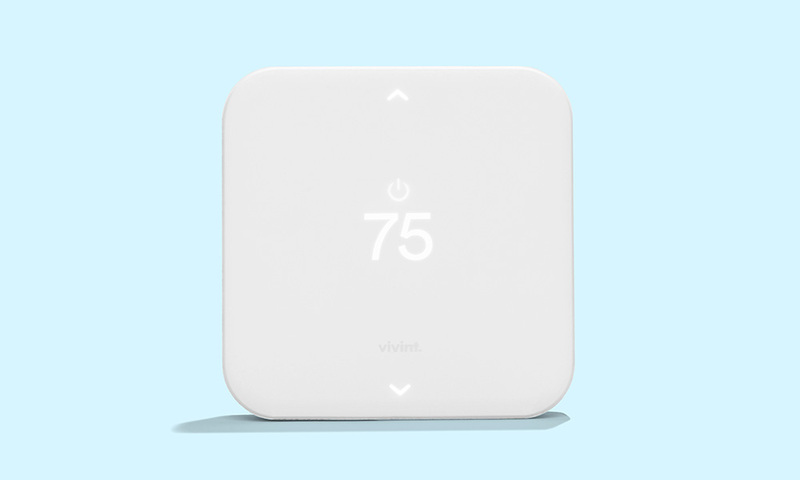 A smart thermostat learns your occupancy patterns to automatically adjust temperature settings. In-home sensors can sense when no one is at home and adjust the temperature to conserve energy and electricity while you’re away. While a smart thermostat can automatically adjust temperature settings, you are always in control. 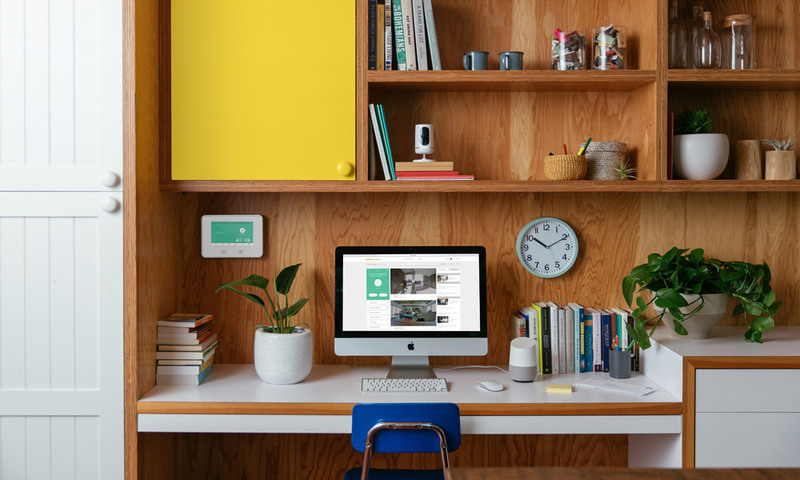 You can easily control the temperature using an Amazon Echo, Google Home, the Vivint Smart Home app, your Vivint SkyControl Panel, or directly on the thermostat. No more being too hot or too cold. Get the Goldilocks treatment and make sure your temperature is just right. To keep our heating costs low, we trusted our smart thermometer to keep the heater from working too hard and wasting electricity. In addition to better temperature control with a smart thermostat, you may consider using an energy efficient electric space heater in specific rooms that tend to be colder than others. That way you can heat that room without overheating the rest of your house. You can similarly install energy efficient electric fans in individual rooms during the summer. What good is a light when no one is around to enjoy it? Sure, keeping the lights on can help you feel safe or make your home feel more welcoming, but letting the lights shine all day uses loads of electricity and costs serious cash. That's why we chose to install energy efficient light bulbs. Not only do energy efficient light bulbs save electricity (hooray for a lower electric bill! ), they also last many times longer than a traditional light bulb. One of the ways I found to keep our lights down low was by playing a game with my kids. Every time they find a light I left on in a room, they get a dollar. You had better believe I started turning off every light real fast! All these small tips work great to save you dough, and home automation makes it all simple. 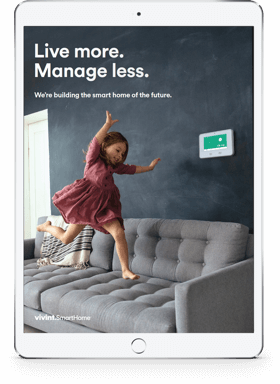 We just turned our home into a smart home. That’s the mother of all life hacks. Our smart home learned our routine and now takes care of the lights and A/C for us. It even lets us track our energy consumption so we aren’t surprised when the bill comes. Be more energy efficient and save money on energy bills? If you have an older water heater, you may be using more power than you think. The power it takes to heat the water for your shower adds up and it's something you use every day. Energy efficient water heaters can save you money in the long run by being more efficient in producing hot water. See what to consider when purchasing a new water heater. 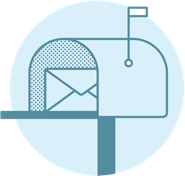 Reducing electricity consumption and lowering your power bill doesn't have to be difficult. Applying these simple life hacks can help you live more comfortably in your home and allow you to keep more of your hard-earned money.